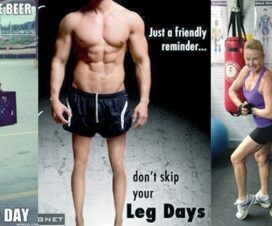 In reality almost nobody welcomes the leg day with open arms. 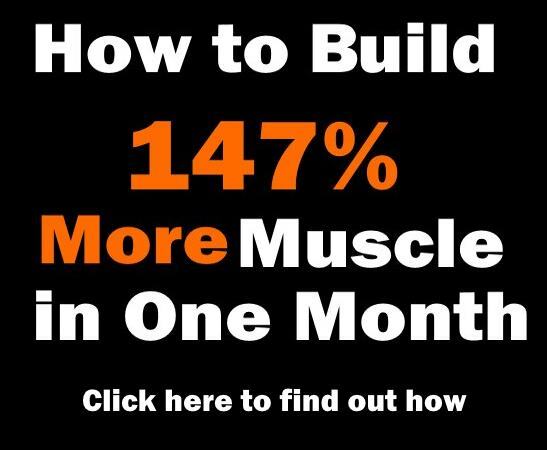 If you ask any bodybuilder to rank the muscles in the body from the most favorite to least favorite to work, chances are that you’ll find legs at the bottom of most lists. Let’s be honest, you don’t often see people complementing on each other’s legs, and on top of it, most of the time they are fully covered and secluded from our sights. As a result, one can easily find an excuse to neglect them, or do them half-assed. However, if you want to achieve balanced look and avoid looking ridiculous with wide chests and big arms and matchsticks instead of legs, you need to pay attention to all the body parts. 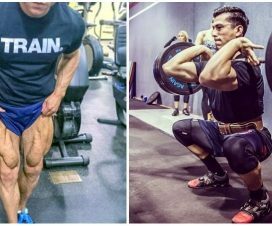 Building strong legs will not only improve your overall physique, but will also send up more testosterone through your bloodstream. 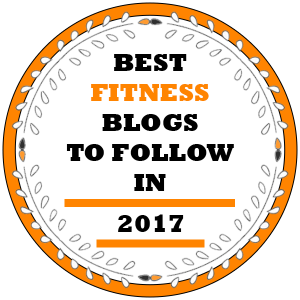 That is why we have prepared you a list of 10 tips that can help you in building truly strong quads. So, waste no time and let’s get started. 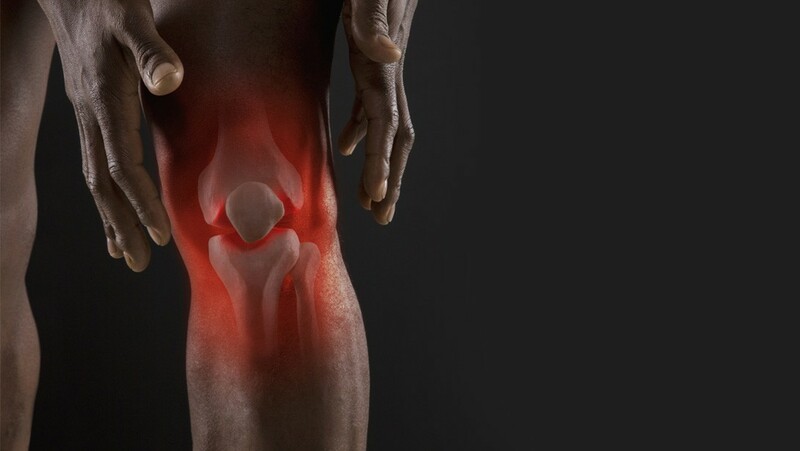 Quads are the largest muscle group in your body and can really endure heavy strains. That is why both powerlifters and bodybuilders recommend the 20-rep squat sets. It targets the quads with laser precision and brute force, spiking the testosterone production through the roof. Also, if you are able to complete the full 20 reps set, you’ll be able to handle anything. Although some machine exercises appear similar, not all of them target the same muscles. Take for example the hack squat and the leg press. While the leg press focuses on the quads, as a result of bending your knees further, hack squats target the lower quads. 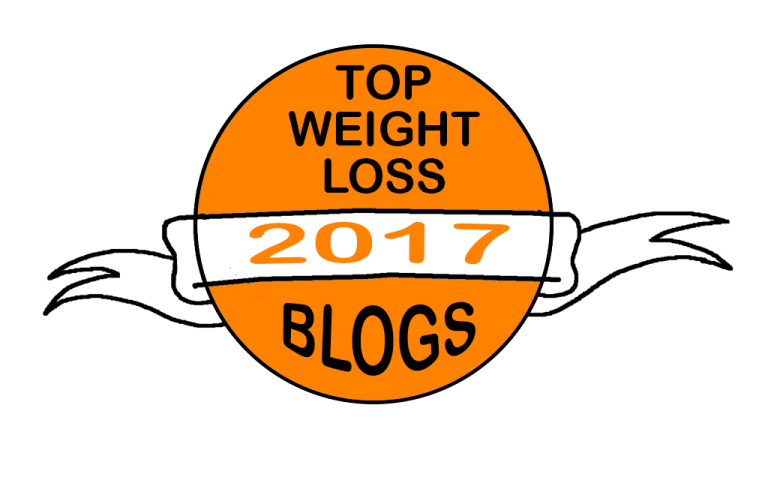 Knowing which machine targets which muscles will help you chose wisely, hitting the muscles from different angles, thus stimulating their overall growth. Developing your hamstrings is just as important if you want your legs to look balanced and avoid injuries. They will also help you when performing squats. The exercises that hit your hamstrings the best are leg curls and stiff-leg deadlifts. When fused in a superset, they provide the best exercise for hamstrings. Leg extension machine is a popular choice among beginners, because these exercises are easier than squats or deadlifts. 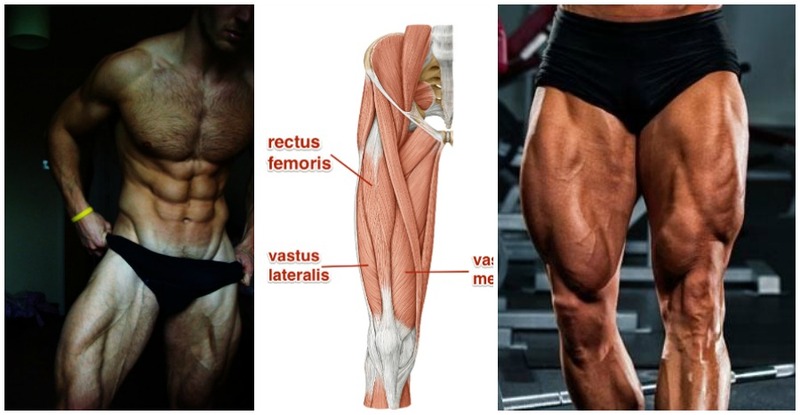 However, if you want to put on some mass, leg extensions just don’t cut it. Of course, this doesn’t mean you should give them up altogether, just that you should not make them your primary focus. You can do some leg extensions after completing the multi-joint exercises, but never do them as substitute for squats.